Lounge under a thatched-roof beach hut, explore the lush tropical gardens, spend a day at the spa! At Oasis Canoa you'll find every amenity you could imagine - all waiting for you to enjoy. 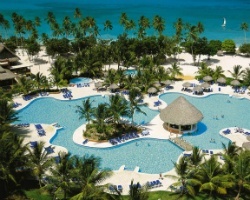 This all-inclusive resort has it all! From one of the largest archaeological sites in the world to shopping, snorkeling and sun-bathing - you won't believe the plethora of activities to try. Or, just sit back, relax and concentrate on some 'me' time at this exclusive resort. 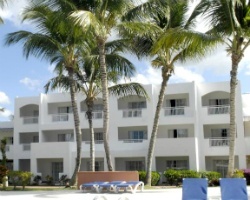 For more information about Oasis Canoa, visit www.belivehotels.com. 23 year left on Right to Use lease! Maintenance fees are paid to date! Unlimited floating weeks! 25 weeks available with the sale! Buyer May Receive A Title Fee Credit, Inquire For Details!